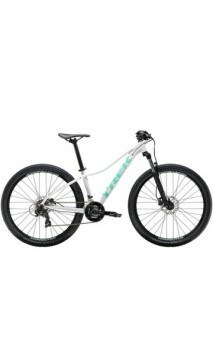 Trek ladies Mountain bike. You cannot buy a bike with these specs for under $1,000.00 anwhere. 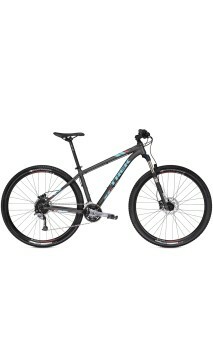 This bike has it all if your looking for fast light and quality in a mountain bike. This is a one of a kind custom Superfly with upgrades already done. Triple chainwheel for more versatility. Racelite rear wheel, this wheel alone is retailing at $700.00.